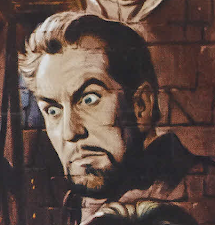 I had a blast recently chatting with Derek Koch, host of Monsterkid Radio, as we talked about the 1965 anthology film DR. TERROR'S HOUSE OF HORRORS. I'm a big fan of anthology films, and this is one of the best. 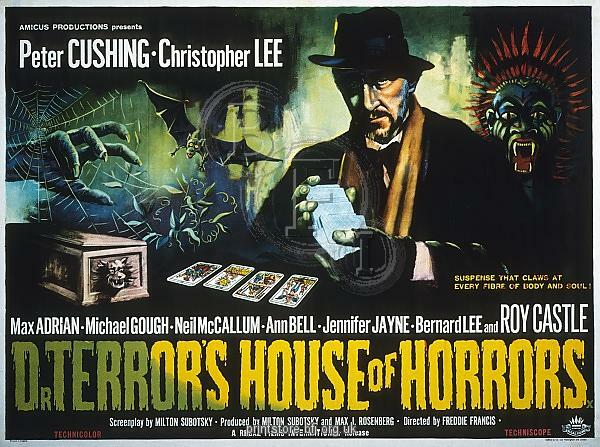 Christopher Lee, Peter Cushing, Donald Sutherland, Roy Castle - directed by Freddie Francis - this one rocks. 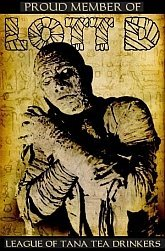 Derek always does a FANTASTIC job with the podcast - he won a Rondo Award last year in the much vaunted Best Multimedia category. And well deserved. New Contest - FREE book giveaway!